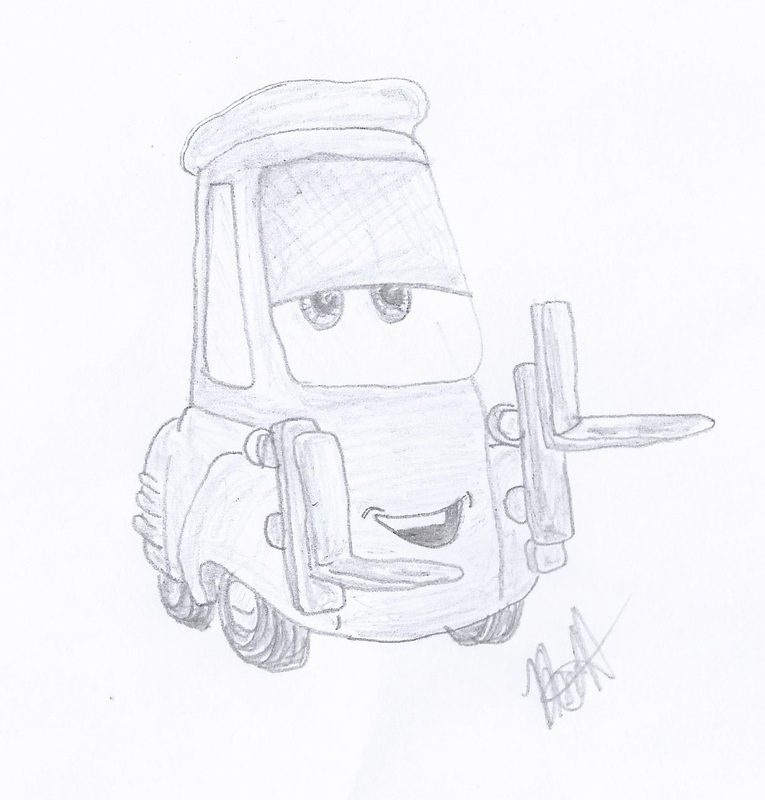 For this weeks Disney Illustration Study I decided to sketch some of the characters from Cars. 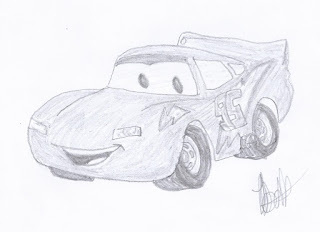 Mater and Guido are my favourite characters, and, of course, I couldn't not do Lightning Mc Queen. Very well done. You have captured the Disney/Pixar thing well. 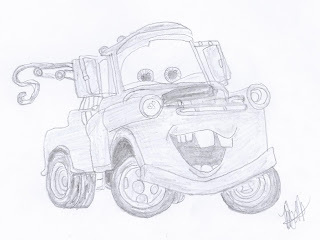 You draw with talent and accuracy. Cars are great subjects for drawing. I found different models with different ideas from your blog. Read Rolls Royce Exporter and find out the shortcut to doing sketches of cars. Here are 4 easy steps to give you the groundwork in accomplishing your own successful sketches. 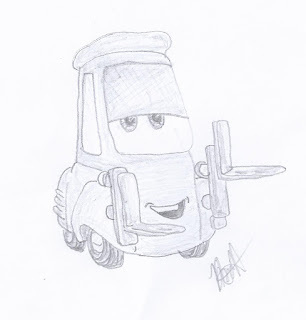 All these sketches look perfect. You are doing a great job. I will also share these sketches of the self import car to Singapore So, People can easily touch with you and see your work. Thanks to share with us.